Thanks to the new facilities for artificial snow, set up in San Valentino and in Polsa, the ski runs are always perfectly covered with snow, and skiing fun is certain. 13 lifts allows you to enjoy 40 kilometres of ski runs perfectly prepared, offering several routes to beginners, as well as to the more skilled skiers. 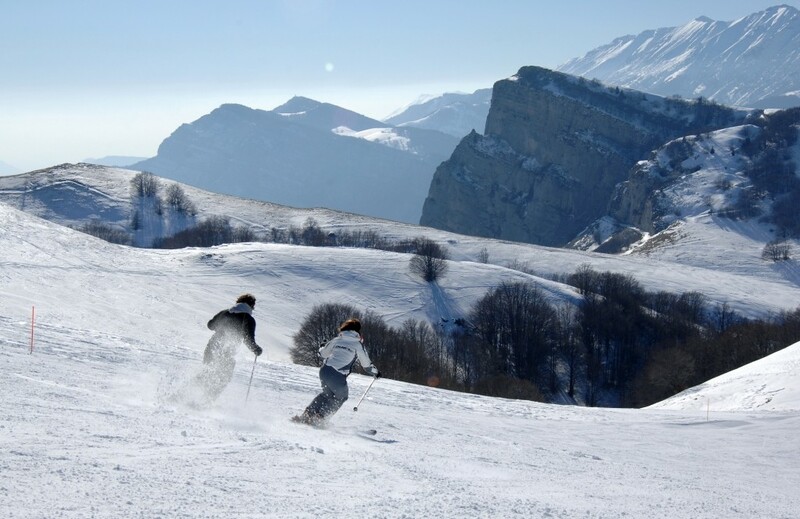 Cross-country lovers have the tracks of the Cross-country Centre San Giacomo, the rink Pista Passo San Valentino, which offers a suggestive view on the highest peaks of Mount Baldo, and the 3 km rink of the Polsa at their disposal. Get snow reports and powder alarms from Polsa - San Valentino straight to your inbox!